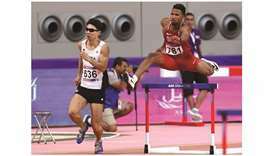 Malaysia dismissed concerns over judging at the Southeast Asian Games as the hosts finished the competition with a record 145 gold medals yesterday, more than twice the number of second-placed Thailand. 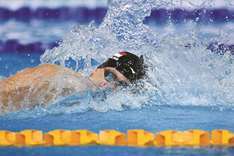 The home team won five of the seven titles on the final day, a typically dominant performance as they ended the Games with more than one-third of the 406 gold medals handed out. 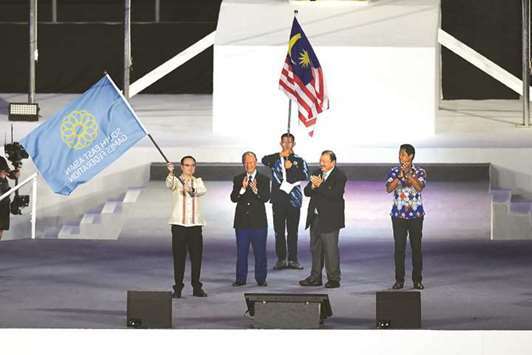 Later yesterday, the tournament was declared closed in a colourful ceremony at the National Stadium in Kuala Lumpur, where the Games flag was passed to 2019 hosts the Philippines. “Kuala Lumpur 2017 has been truly magnificent, memorable and majestic,” said SEA Games Federation president Tunku Imran Tuanku Ja’afar. Malaysia, who won 62 gold medals at the last SEA Games in 2015, topped the table for the first time since 2001 — when they also hosted the mini-Olympics. Thailand had 72 golds and Vietnam 58. Thai and Indonesian officials have hit out at the judging standards, and there have been a welter of complaints and videos online, many under the #ShameOnYouMalaysia hashtag. 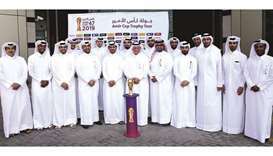 But Ahmad Shapawi Ismail, director-general of Malaysia’s National Sports Council, said none of the 10 visiting teams had registered an official complaint. “We have a technical delegate appointed by the international (SEA Games) federation,” he told reporters. Malaysia have never won an Olympic gold medal, although they had four silvers and a bronze at last year’s Rio Games. They won five golds at the 2014 Asian Games and six at the last Commonwealth Games. Newspapers trumpeted Malaysia’s victory, and were thick with full-page ads taken out by companies to congratulate the team. Malaysia also celebrates its 60th independence anniversary on Thursday. Yesterday, Malaysia won three gold medals in speed skating, which was making its Games debut, and two in diving. Thailand took one in speed skating and one in weightlifting. 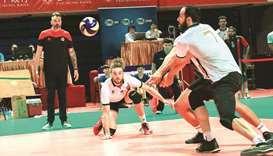 The SEA Games, which now look forward to their 30th edition in 2019, allow the host nation to adjust the programme to suit their strengths, meaning they often finish top of the table. Winning one-third of the gold medals is not unusual for the home country. When Indonesia held the 1997 Games, they won 194 out of 448 gold medals, or 43 percent. Malaysia’s chef de mission Marina Chin admitted their original target of 211, the national record set in 2001, was probably conservative. “When we made the target together with the national associations, I would admit that we were a bit conservative because we didn’t know about the achievements of the other countries,” she said.